Using Chicago architecture and modern design as inspiration, the revitalized Ritz-Carlton, Chicago has completed a major renovation that includes more than 25,000 square feet of revamped event space that now offers the largest luxury ballroom in Chicago. Also new is Torali, a contemporary Italian steakhouse with seasonal rooftop dining located on the hotel’s 12th floor. Lettuce Entertain You is set to debut Stratford on the Park, a new private event venue housed in the historic Belden-Stratford building. Located in a picturesque setting across from the Lincoln Park Conservatory, the elegant space can accommodate 150 for a seated dinner or 200 for a cocktail reception. Get more information on the new Stratford on the Park. After 14 years Avec has expanded upwards, opening a second-floor event and bar space inspired by a Mediterranean wine cave. 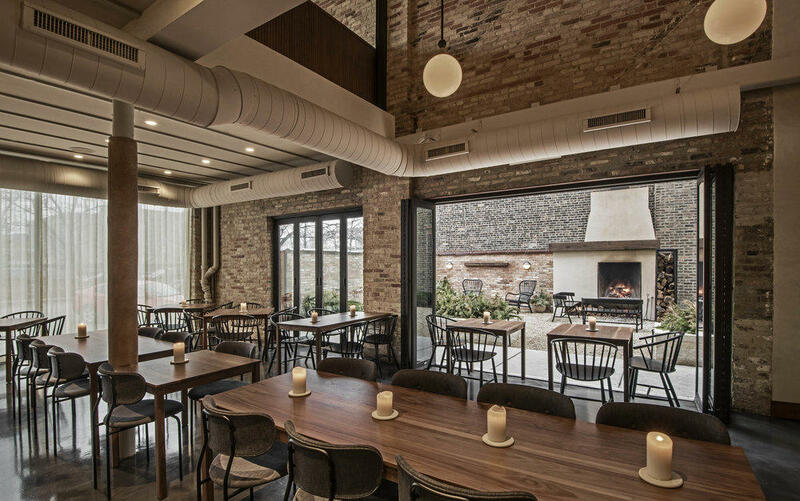 Enveloped in warm red oak and exposed brick walls, the new space will accommodate 40 guests for a seated dinner and up to 60 for a reception-style event, with A/V capabilities available. Get details on the new Avec event space. 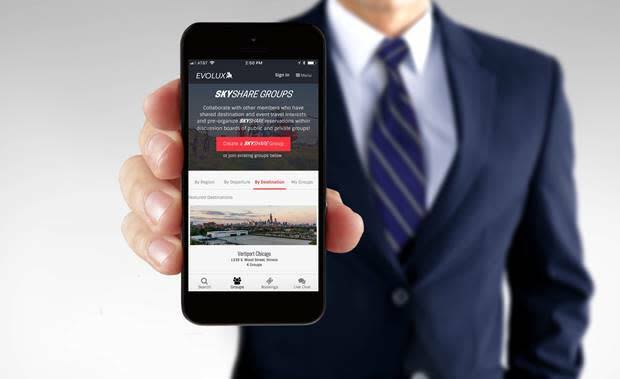 Share the cost of private helicopter travel with Vertiport Chicago’s new SkyShare service that allows customers to set up a virtual reservation at a per-seat price goal and fill remaining seats with their own guests or public customers sourced through Vertiport Chicago’s EvoLux network. Learn more about Vertiport Chicago’s SkyShare service. SAVOR…Chicago has introduced a new pop-up dining concept called PURE SAVOR, which allows planners to arrange themed sit-down meals served from kiosks located right on the McCormick Place convention floor. McCormick Place also offers the fun option of having a Dunkin’ Donuts cart stationed on the trade show floor as a quick breakfast option. Or attendees can take a break from the convention day and enjoy lunch at a picnic table by the fountain in the new dog-friendly park located near McCormick Place at 21st Street and Prairie Avenue. 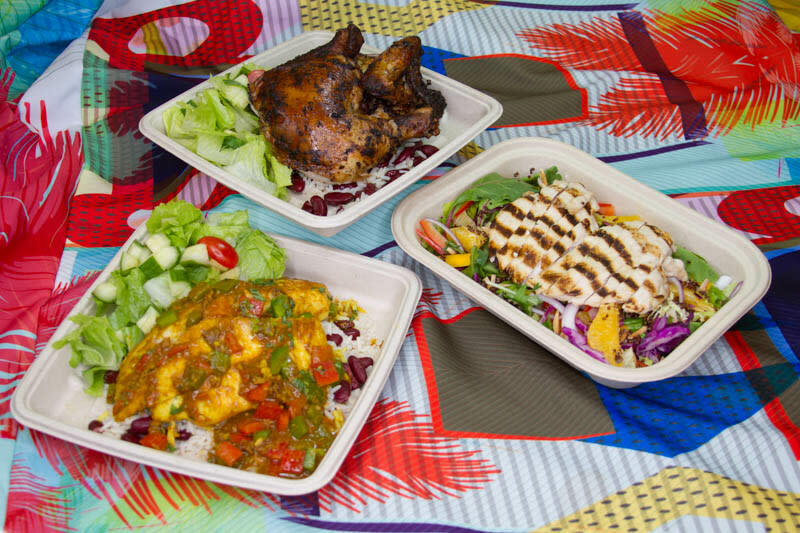 Learn more about SAVOR…Chicago’s McCormick Place dining options. One of Chicago’s buzziest new restaurants, Barrio, has opened in the hot River North neighborhood. 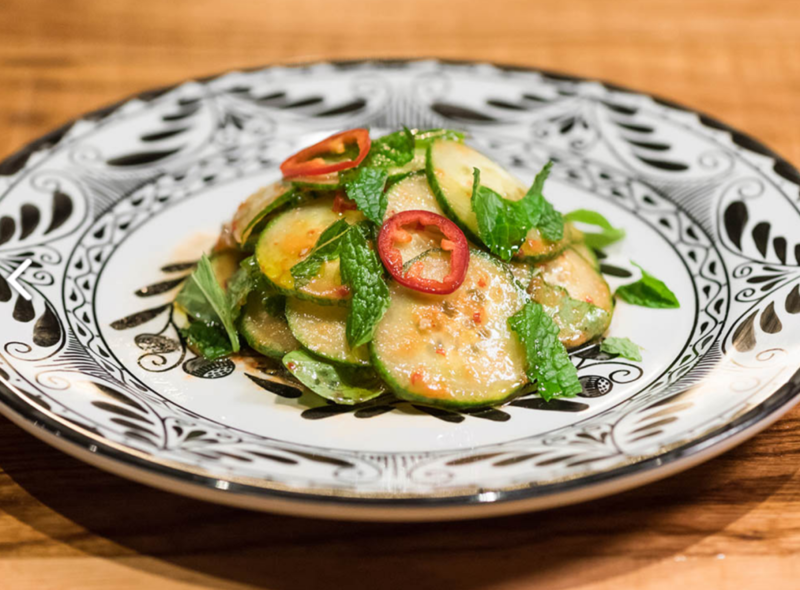 Helmed by Top Chef alum Katsuji Tanabe, Barrio takes a creative approach to traditional Mexican fare. The restaurant seats 200, with private dining available. According to STR’s 2017 DestinationMAP (Meeting Assessment Program) study of meeting planners, Chicago ranks as one of the top three meeting destinations in North America. The Windy City was particularly popular with the large meetings (more than 1,000 attendees) segment. Read more about Chicago’s ranking in the STR meeting planner study. Virgin Hotels Chicago and Hotel Felix were both named to the 10Best list of the top eco-friendly hotels in the country. Winners earned rave reviews from guests and have certification in Leadership in Energy and Environmental Design (LEED) by the U.S. Green Building Council, Energy Star or TripAdvisor’s GreenLeaders. 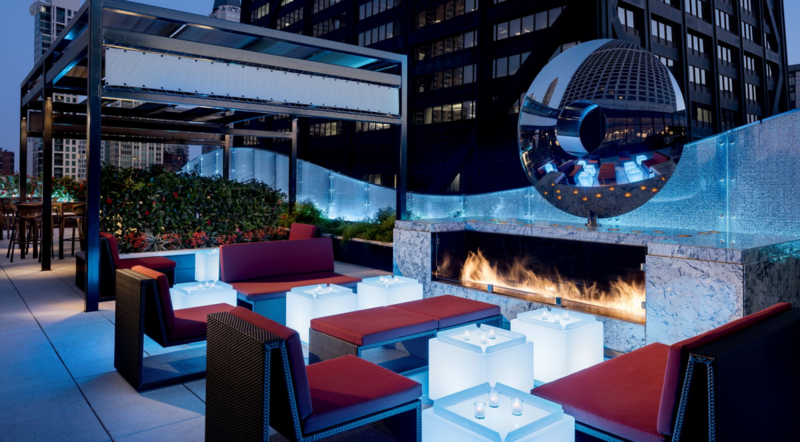 Read more about Chicago’s top eco-friendly hotels. 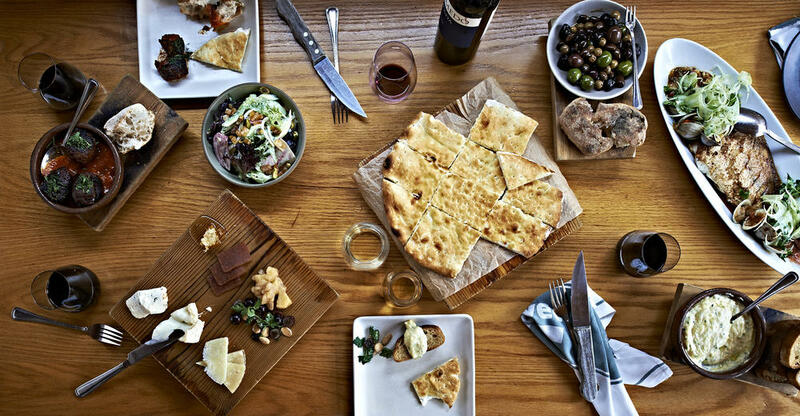 Two of Chicago’s most critically acclaimed new restaurants, the Danish modern Elske (ranked number 2) and wildly creative Giant (ranked number 6), have been named to Bon Appétit’s coveted list of the 10 Best New Restaurants in America. Check out the Bon Appétit Hot 10 list.